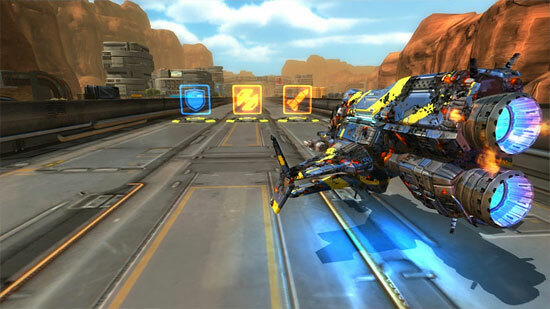 GameArt Studio, the developer from Berlin, Germany announced the release of their latest game “Fermi’s Path”, an action-packed arcade game driven by catchy electro beats. Fermi’s Path is now available on Steam: http://store.steampowered.com/app/342650. Players need skill, quick reactions and a good feeling for the rhythm of the beat when they steer the small particle called Fermi on a voyage through the colorful subatomic worlds while avoiding obstacles and fighting incoming particles. In addition to the many and ever faster and harder getting levels, Fermi’s Path offers an infinity mode and a level editor. Of course, Steam Achievements, various Trading Cards, Leaderboards, the Steam Workshops for sharing levels, are a must! Whoever now wishes to jump into the role of Fermi to join the run on the highscore can visit the Steam page of the game and start playing! 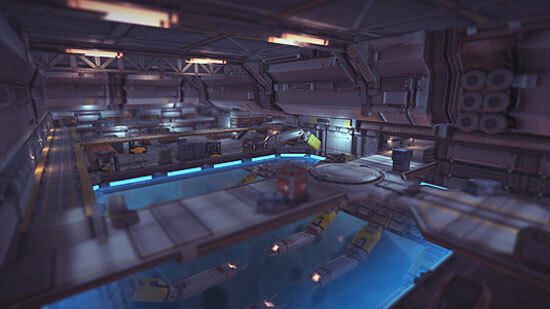 The latest game Fermi’s Path is available on Steam. 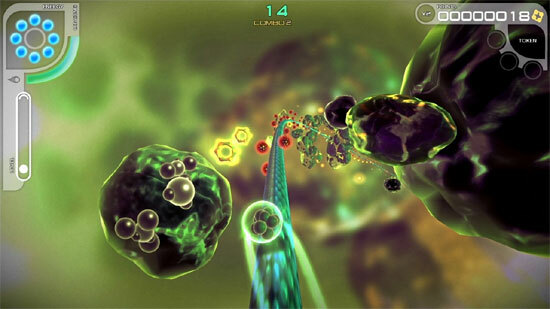 In this rhythm driven arcade game, players jumps into the role of Fermi, a particle on a voyage through subatomic space. 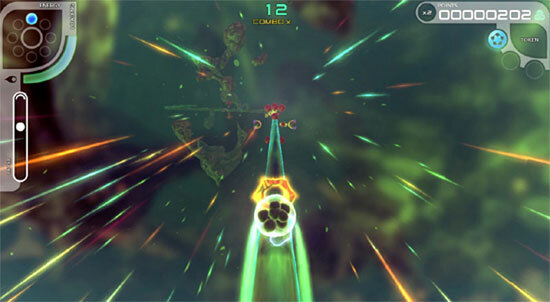 The game features many thrilling levels, an infinity mode and also offers a level editor.